It’s my favorite time of year, Christmas! I just love everything about Christmas even the cold…well sometimes. 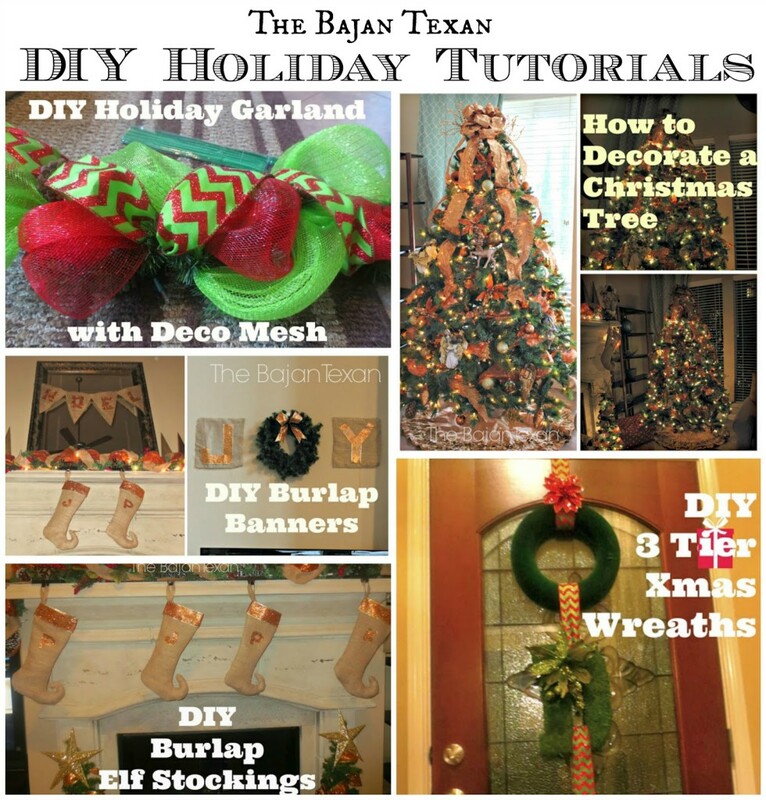 Before I get started on sharing posts from this Christmas I wanted to bring you all the DIY Christmas tutorials I’ve done here on The Bajan Texan. 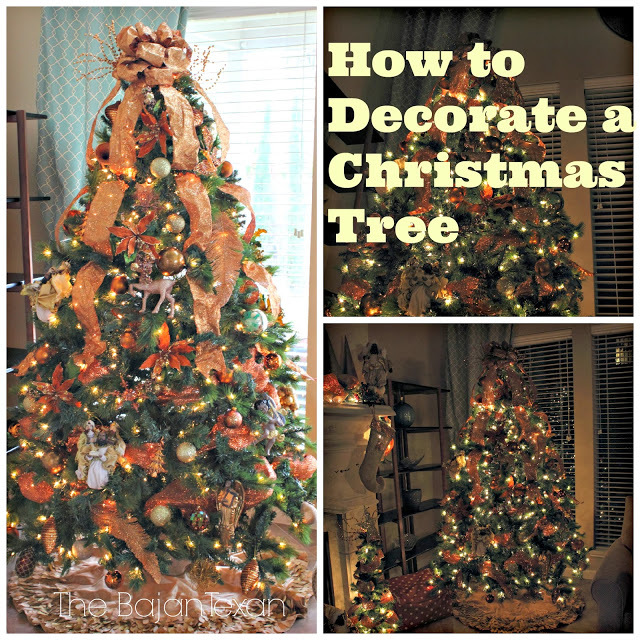 Hopefully you can get some inspiration while you get started on your own Holiday decor. This is still my most popular post on The Bajan Texan! 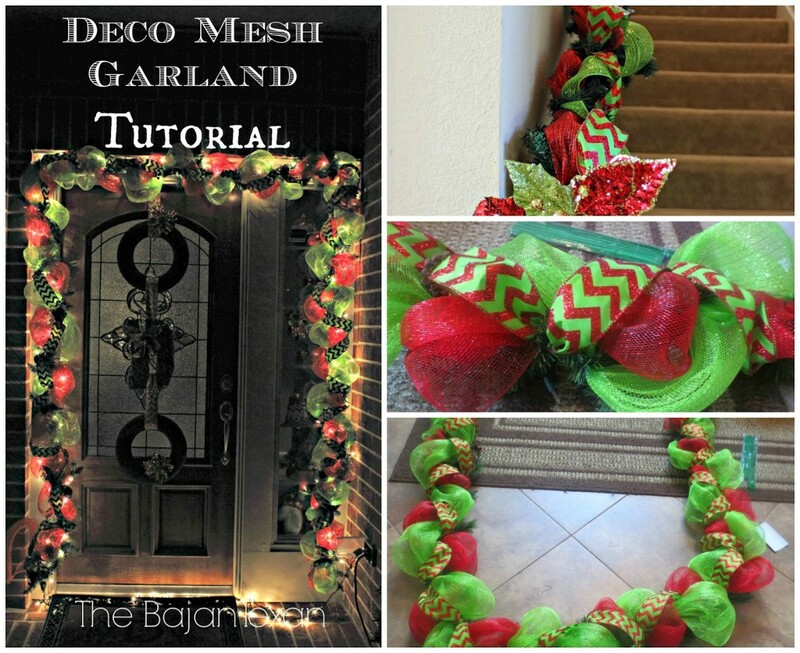 Its been pinned on pinterest thousands of times and I see why, DIY Christmas deco mesh garlands are gorgeous but they are also really easy to make! 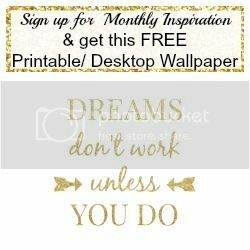 Check out the link to get started on yours. I love decorating my tree every year, its even more special now that we have the twincesses. They love to sip on hot chocolate and hand me ornaments. Its just the cutest thing. I have been doing a copper and gold tree for the last few years and I love it. I also use deco mesh and ribbon on my tree. Click here for the step by step tutorial. I have been searching for stockings to match my gold and copper tree for the longest time. I finally decided to just make my own! 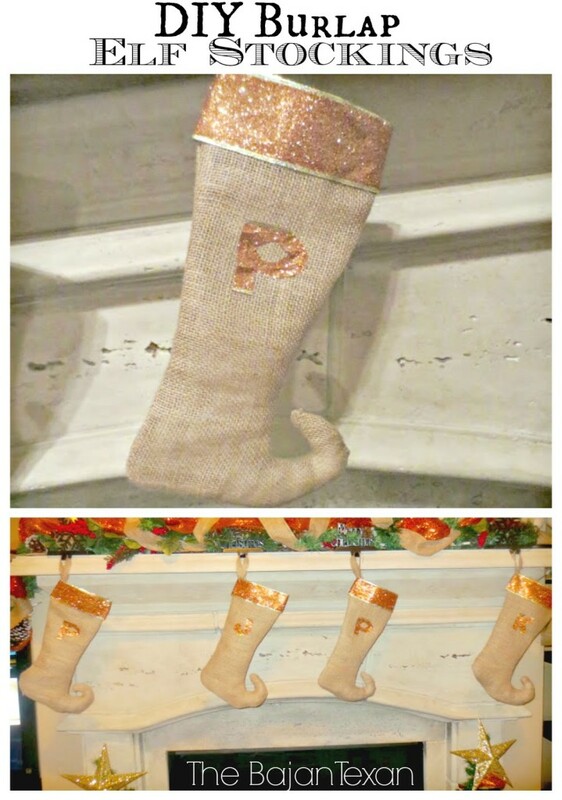 I love the shape of elf stockings and so with the help of burlap and ribbon I was able to create these beauties. The awesome thing about DIY Christmas decor is that you get to customize the colors and style to your liking. 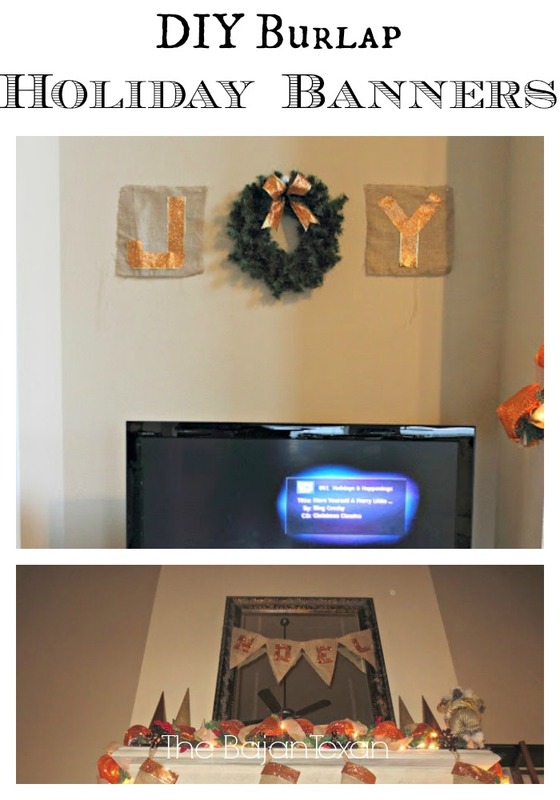 I continued to use the burlap and gold ribbon to make Joy and Noel Banners. I decided to do something a little different with my wreath and make it 3 tiers. I also utilized my DIY Moss Letter for this project. 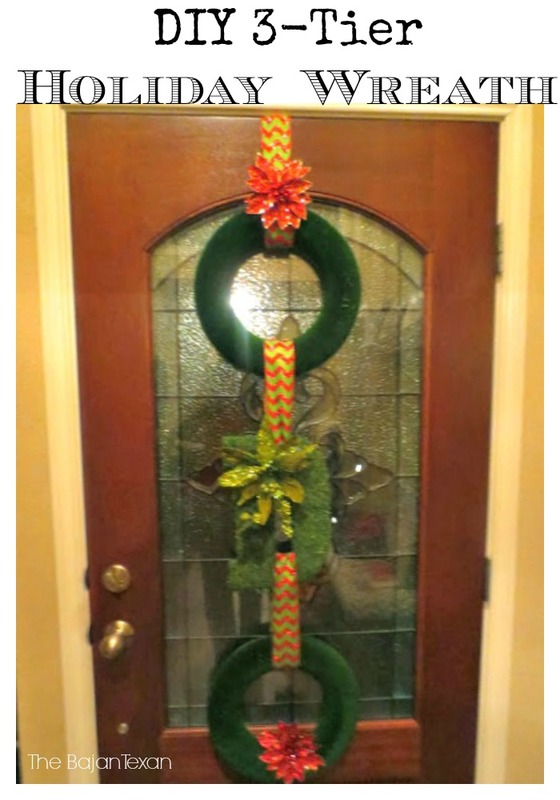 Click away to see how to make this unique wreath. 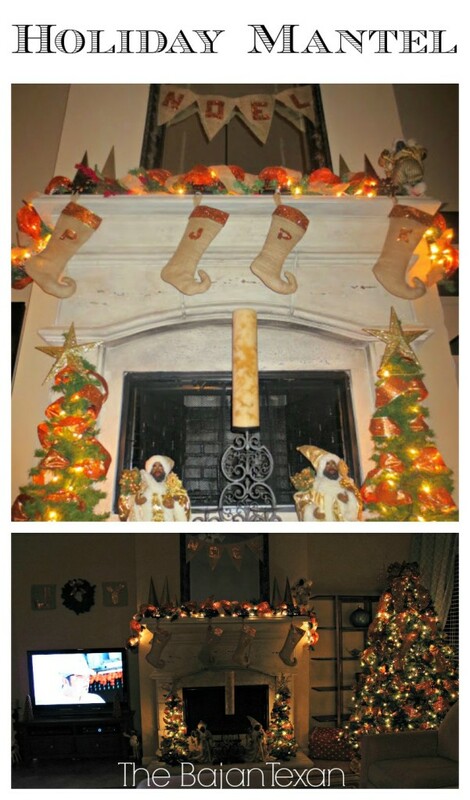 See how I transformed my mantel into a customized copper and gold Christmas Mantel. 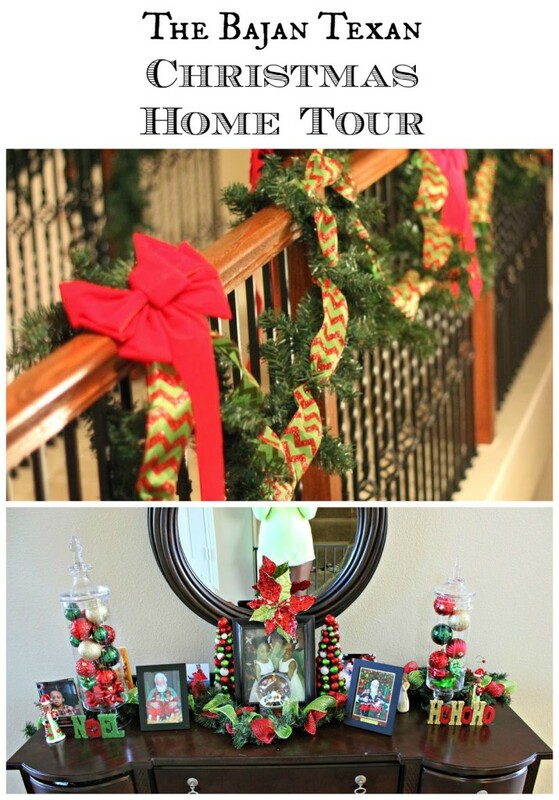 Then see how I put it all together with my Christmas Home Tour. I hope your found these tutorials helpful with your own Holiday decor. Be sure to comment and send me pics of how you decorate for the holidays. And stay tuned for even more Christmas decor tutorials.